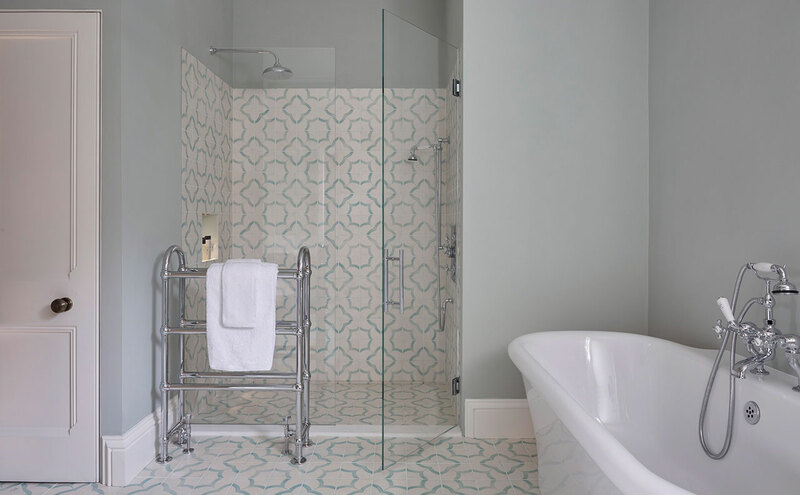 Located near to Henley-on-Thames, Oxfordshire. 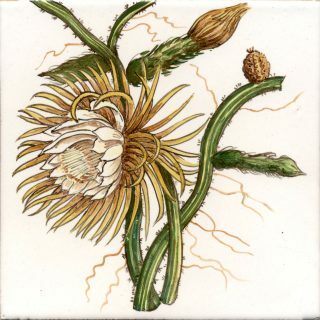 Opening hours 9am-5pm Mon-Fri.
Over 2,000 hand made and hand painted tile designs to suit all tastes and styles. 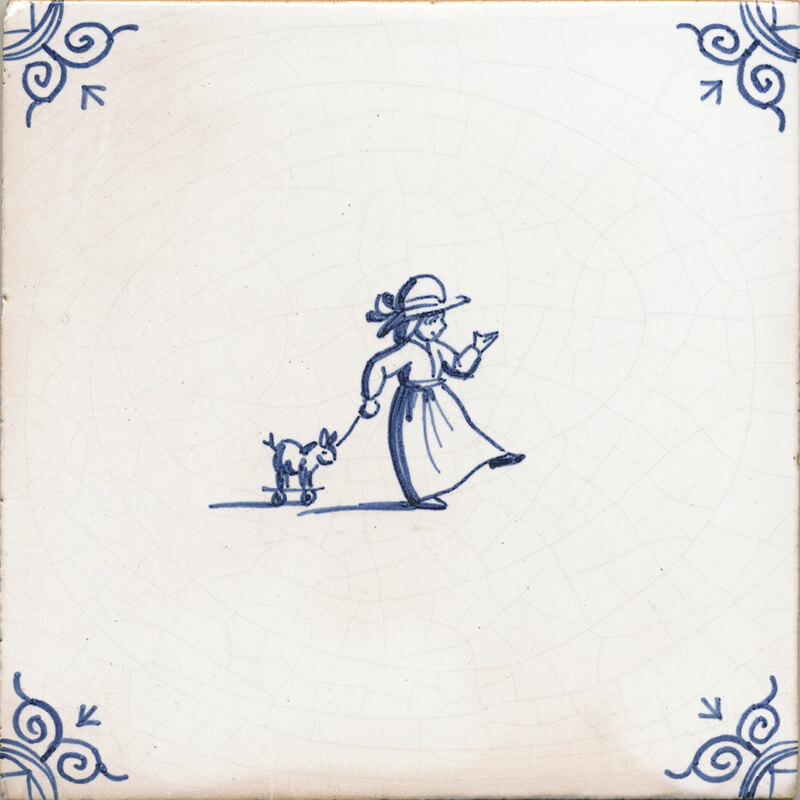 Over 30 ranges with inspiration taken from original Delft designs, ready to mix and match to create a beautiful antique reproduction mix. 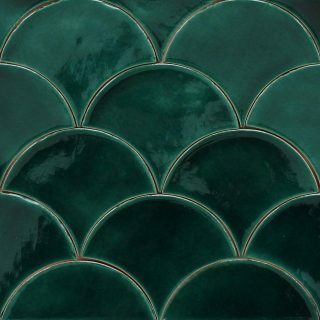 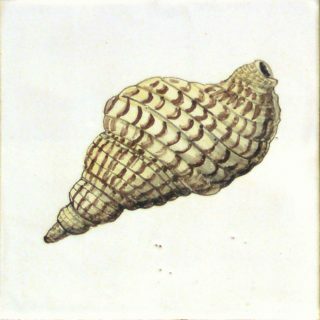 We have a beautiful range of glazes for our very popular scallop tiles (also known as “Fishscale”). 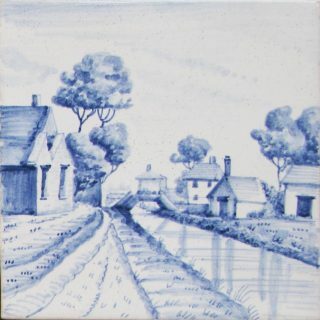 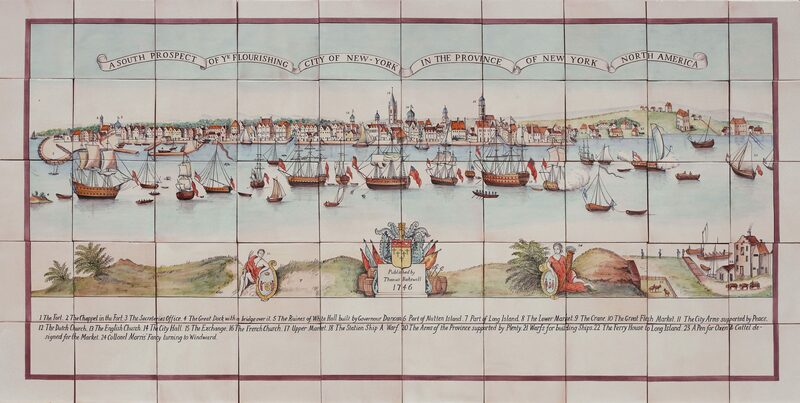 Unique tile panels can be painted to your own specifications, like this view of old New York. 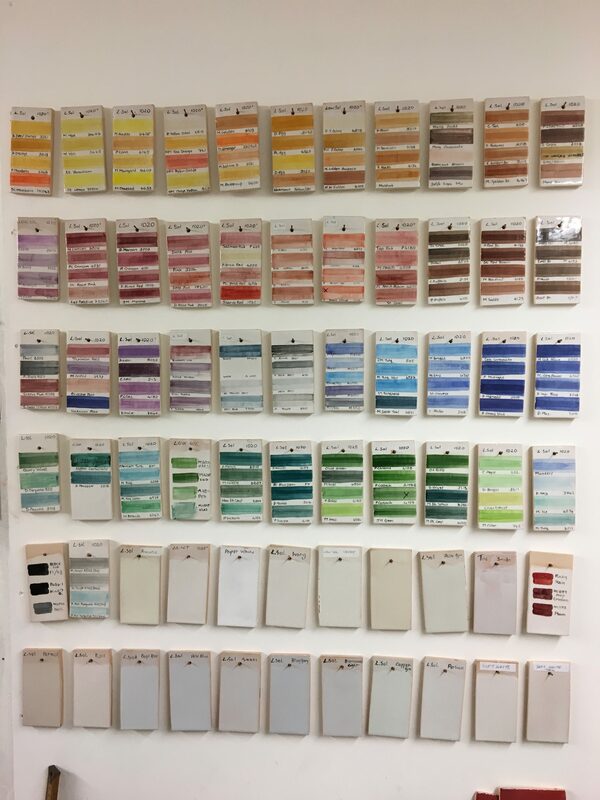 We take pride in our glaze colour matching skills, send us a swatch and we will do our best to match it for you. 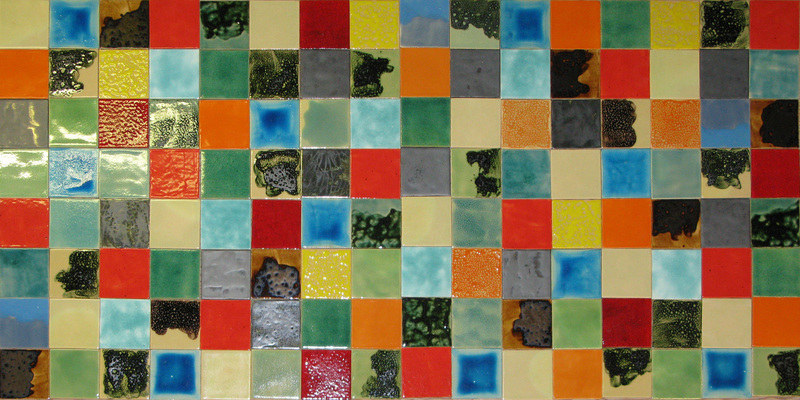 Or order a sample of our standard glaze tints. 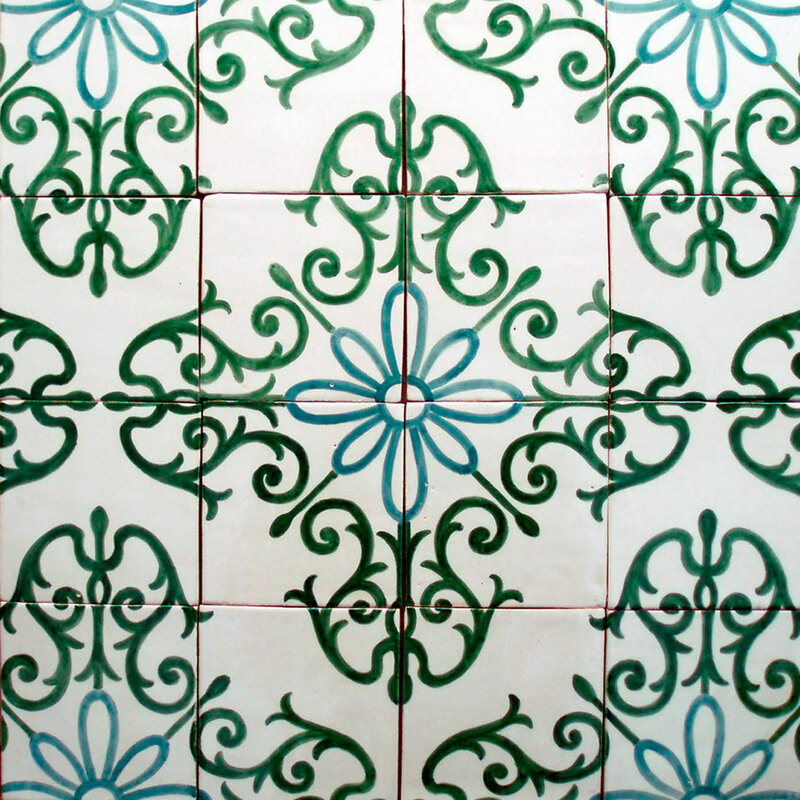 There are many Pattern designs to choose from like this “Palm Court”. 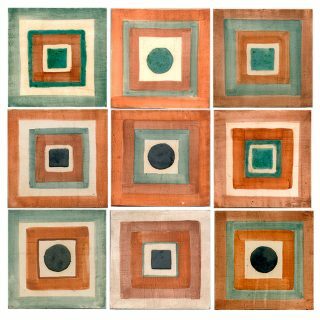 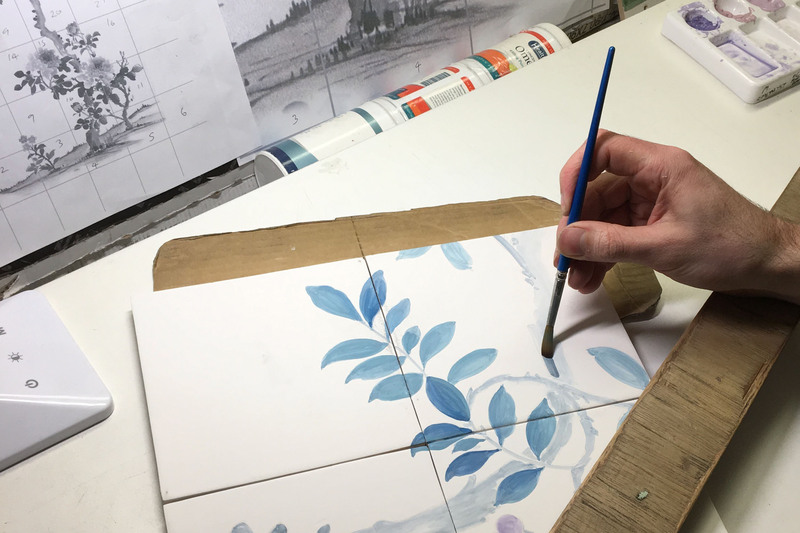 We have a wide range of colour samples in the studio, individually selected by our artisans when hand painting your tiles to order. 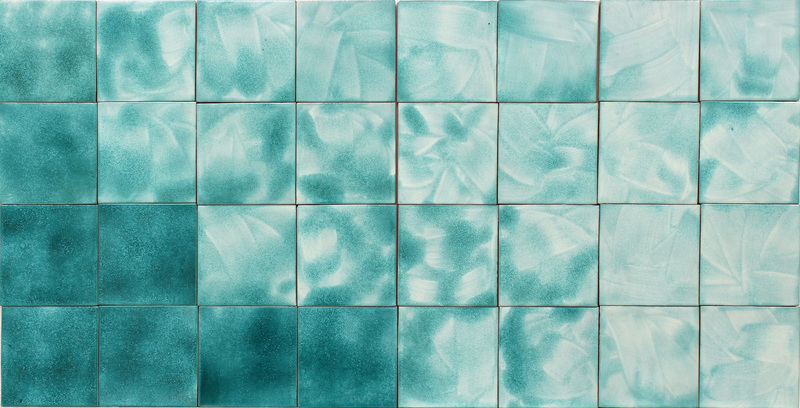 From bright blues to luscious greens, there is no doubt we can cater to your taste. 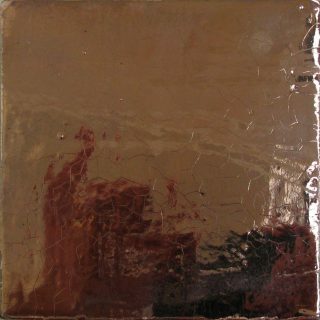 A unique surface developed by us. 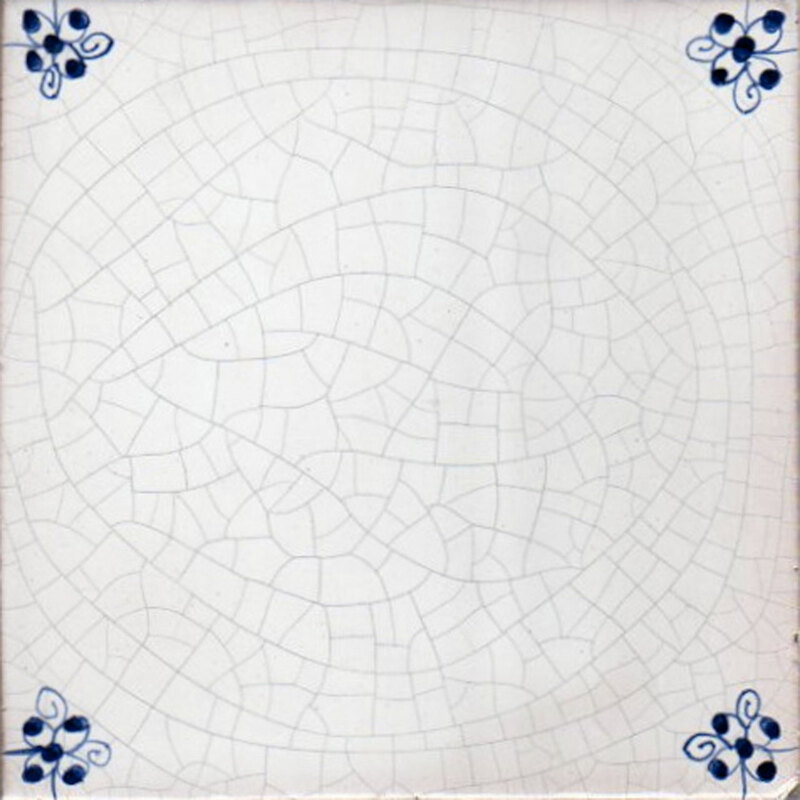 The “Fresco” finish is a soft matt with subtle colouring. 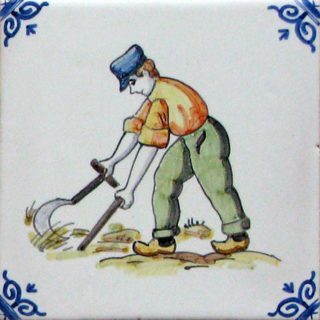 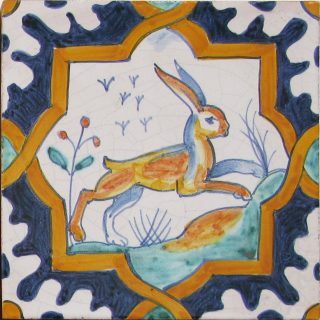 Since 1976 we have dedicated ourselves to the production of the finest hand made and hand painted ceramic tiles available. 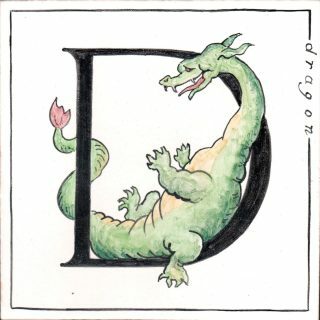 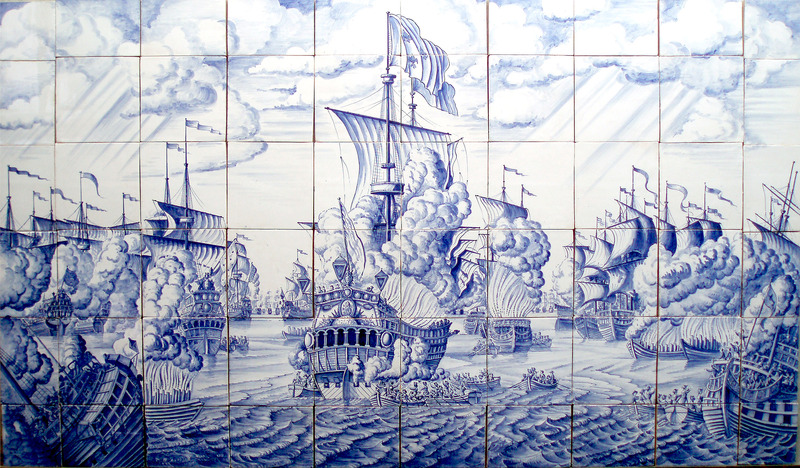 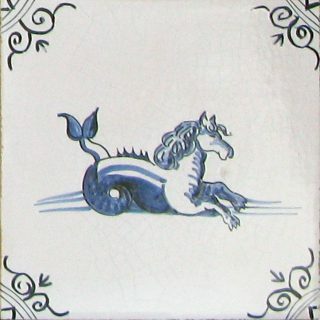 We now enjoy an international reputation for some of the most beautiful tiles in the world. 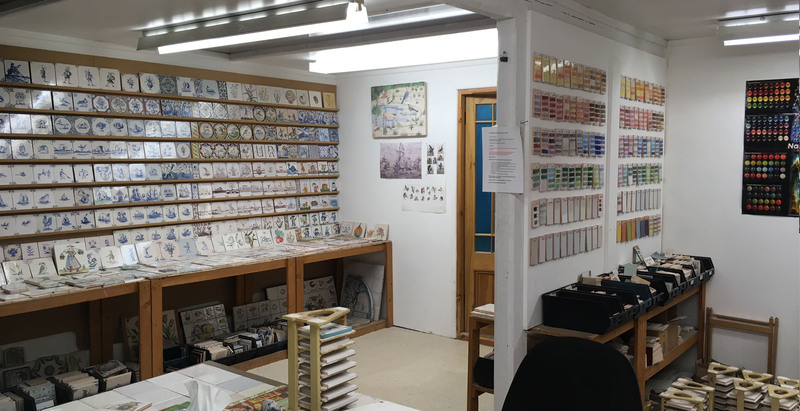 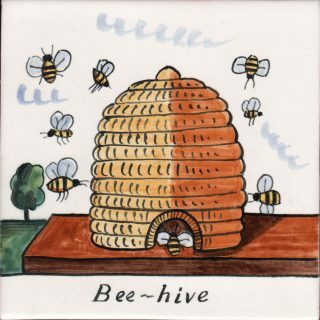 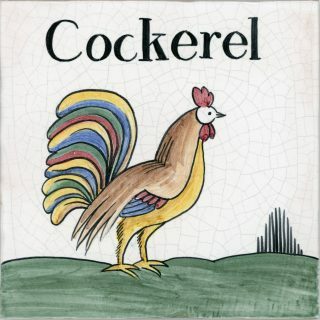 Each and every one of our tiles are little pieces of artwork, that are hand made, glazed and decorated in our Oxfordshire studio, located close to Henley-on-Thames, in the heart of the English countryside. 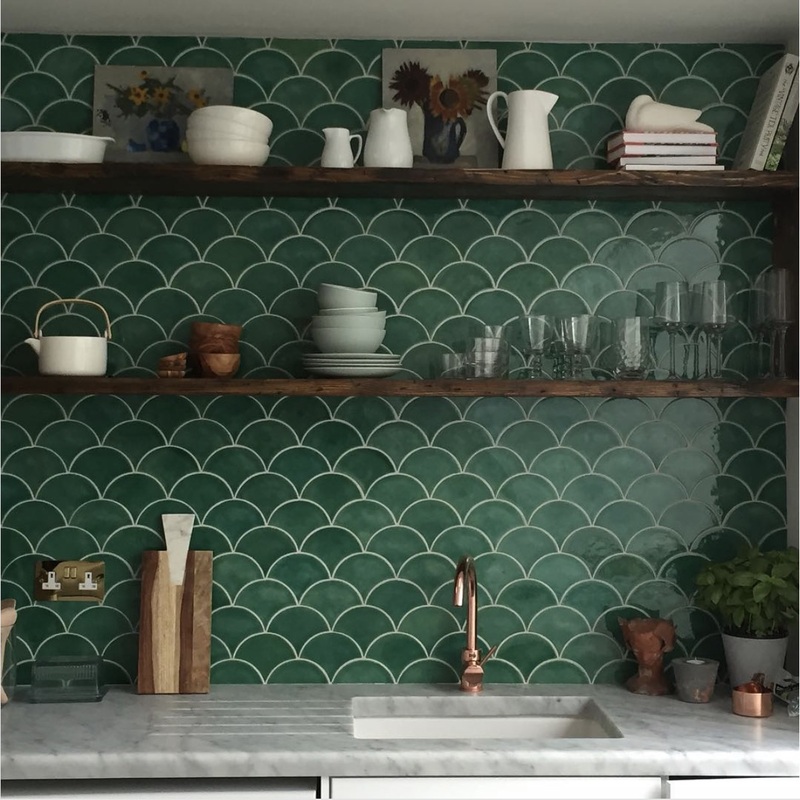 We are pleased to announce that for 2019 we have once again been awarded the Best of Houzz award for customer service. 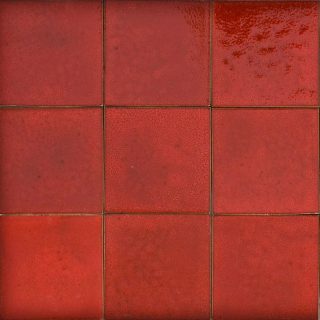 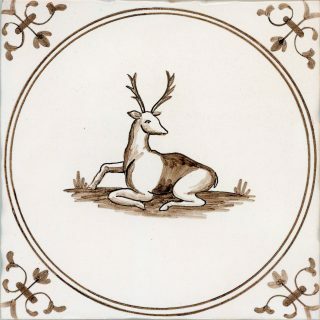 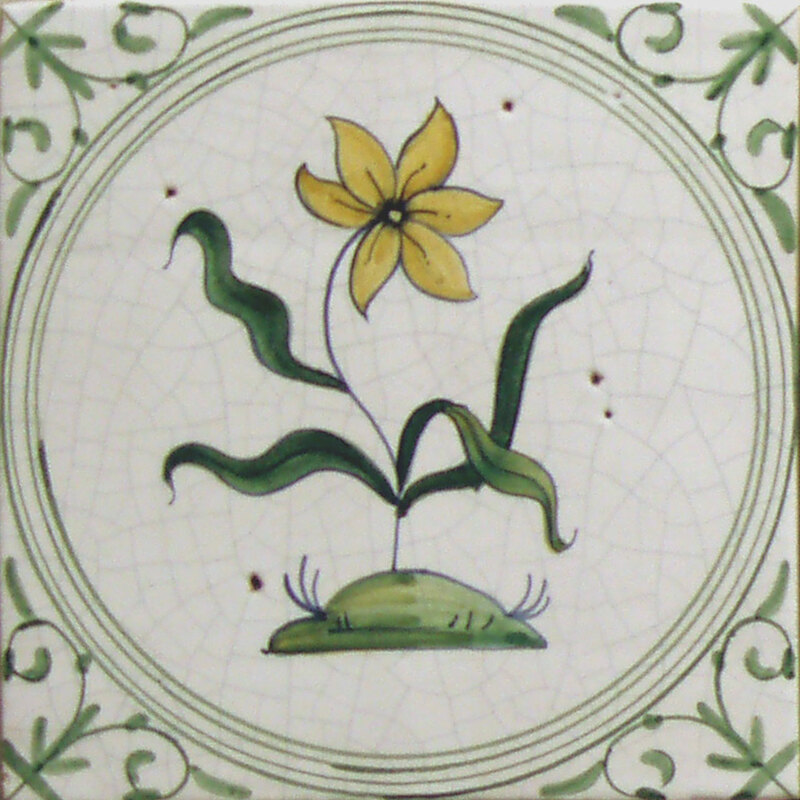 Take a look at some of our popular tile subjects. 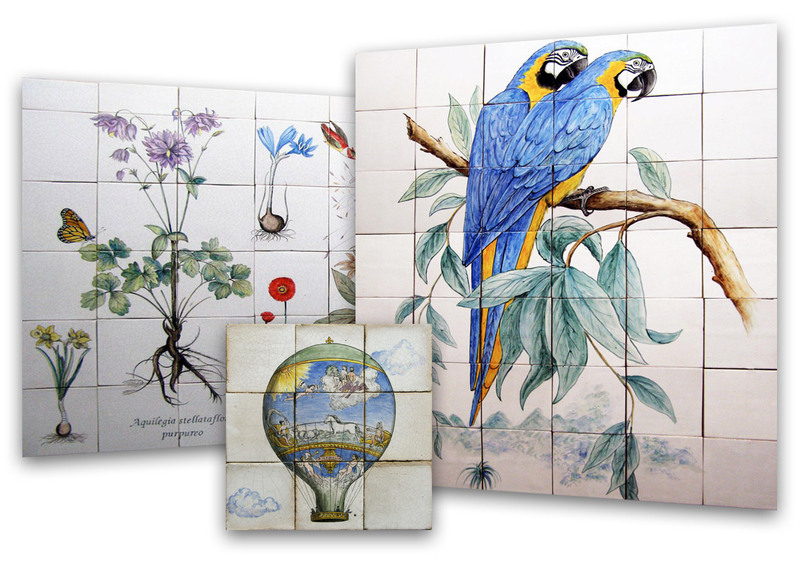 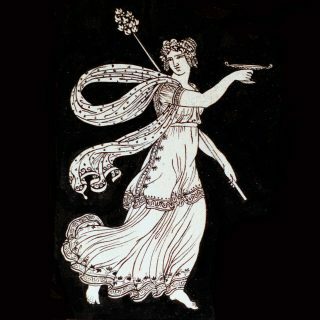 View our extensive range of hand made and hand painted tile panels. 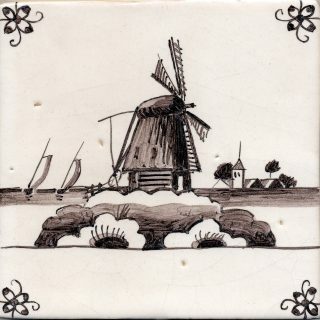 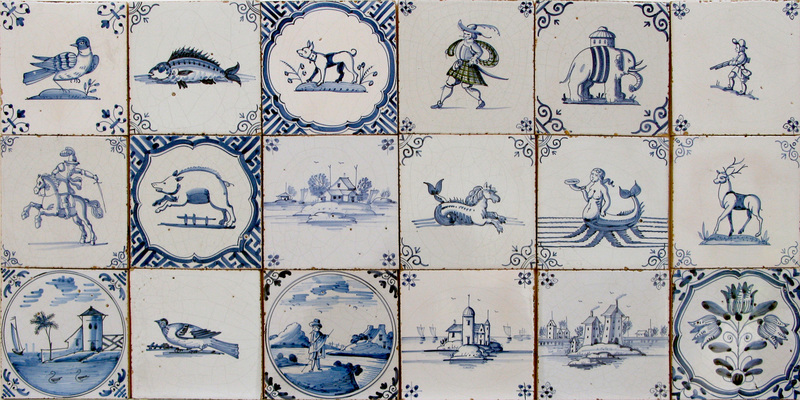 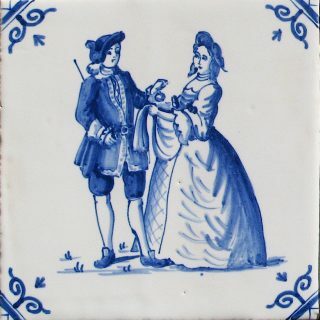 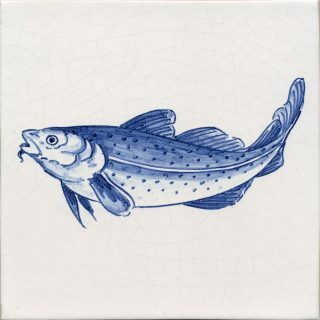 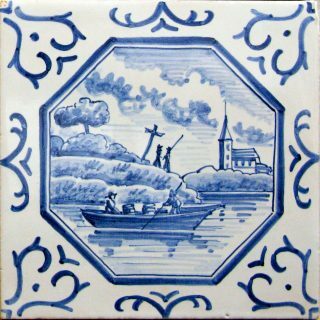 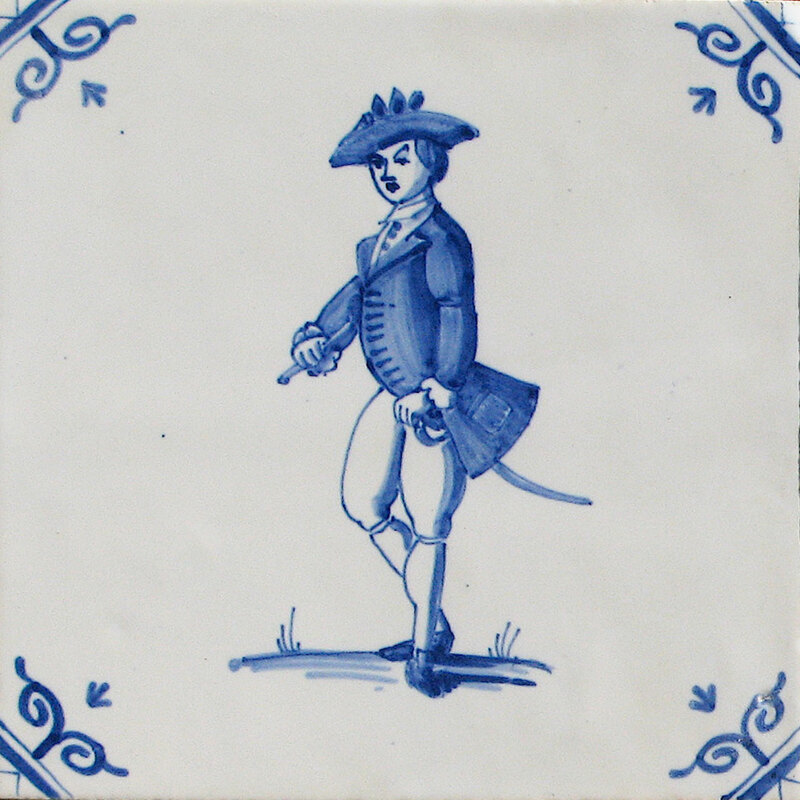 A selection of our Delft-inspired ceramic wall tiles are shown below, or click on "View All Delft Ranges" to see the full range available. 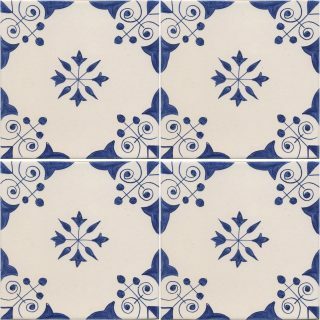 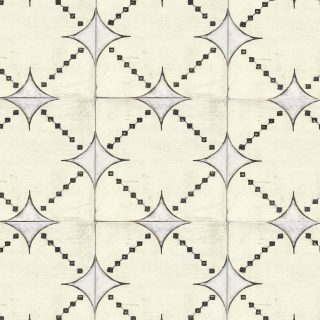 These corner designs look good on their own, or traditionally as part of a decorated tile. 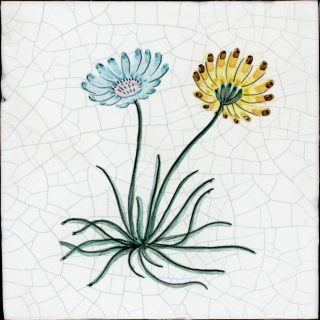 Flowers as in del 32 but without corners. 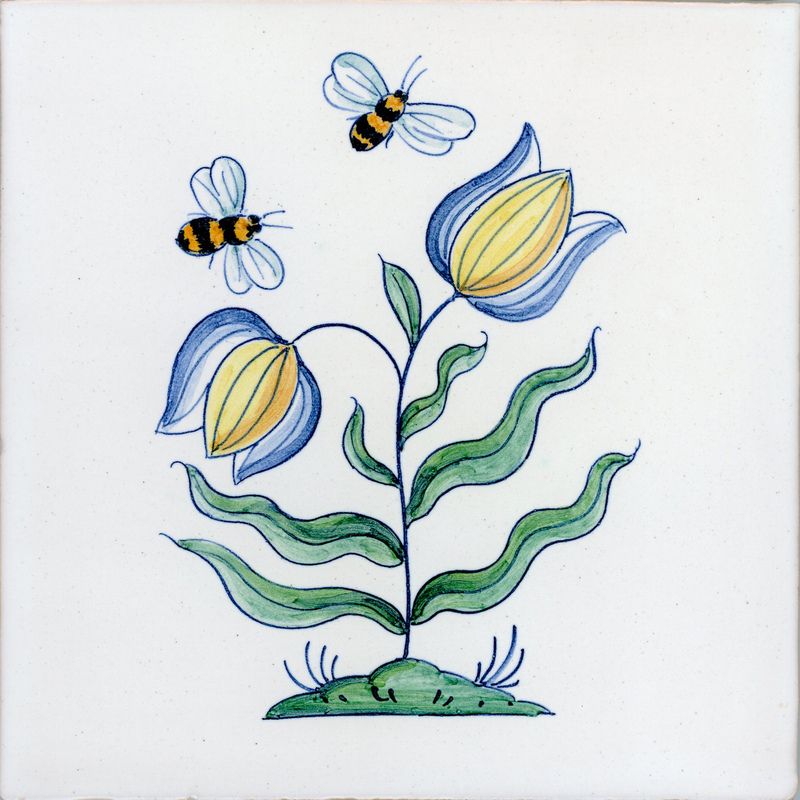 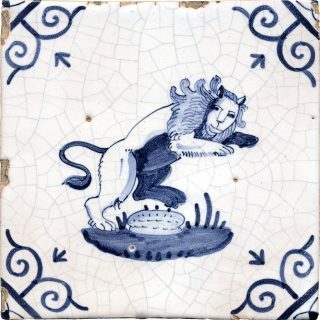 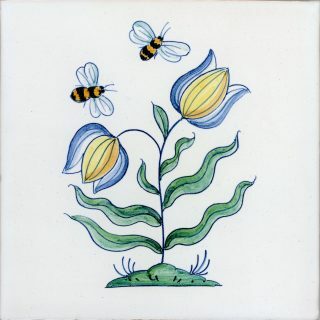 A range of traditional delft flowers with green borders.